Dover, New Jersey has a quality HVAC company within range and who is able to take care of all your heating needs. RiteRate has been in the business for many years and work hard to uphold that reputation. We are hardworking, trustworthy, and professional family owned and operated business. We are fully licensed and insured to do any installation or repairs that your heating unit might need, and we do it with the small-business friendliness that you can count on with a family owed operation. 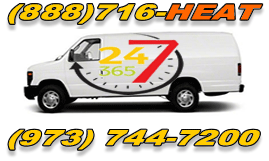 When you use our services you know you are getting the best heating repair maintenance in the business. 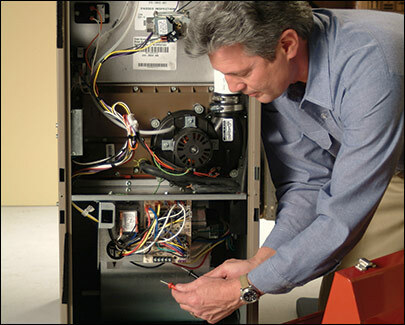 With our technicians fully trained to handle any and all problems that may arise with your heating system, we are able to make sure that every job we do is top-notch and done quickly. 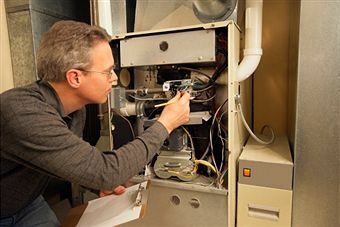 Our techs are trained to help you find a heating system that is more energy efficient in your home, how to repair minor or severe damage to your heating unit, how to install a new unit or broken parts, and how to do general cleaning or maintenance on any brand of HVAC unit, boiler, or furnace. With such a wide range of information at our fingertips we are able to ensure that we are the most educated as possible to do all jobs to keep you warm in the winter. Our pricing is a flat-rated system that allows our customers to see exactly what they are paying for and where their money is going. 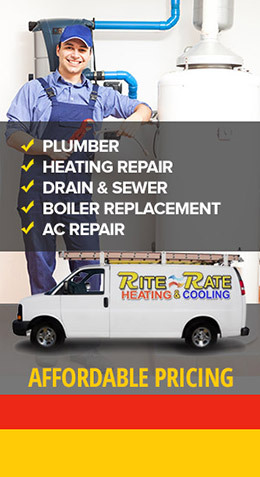 With great discounts you are always saving money with RiteRate on the job! You can also take advantage of our free estimates if you’re unsure of where to go for assistance. We are always standing by to take your call, and being open 24/7 for our customers, you know that you will get a response fast. If your heating is giving you emergency trouble, contact our emergency services immediately.